Players and parents enjoying a great time at Sixfest music festival in aid of Breast of Friends, John Taylor hospice and Stonnall Juniors FC. It was a great night of fun and laughter had by everyone, live music sat round a fire pit with friends (and a beer, or glass of Sharon’s Proseco!) socialising at its best. 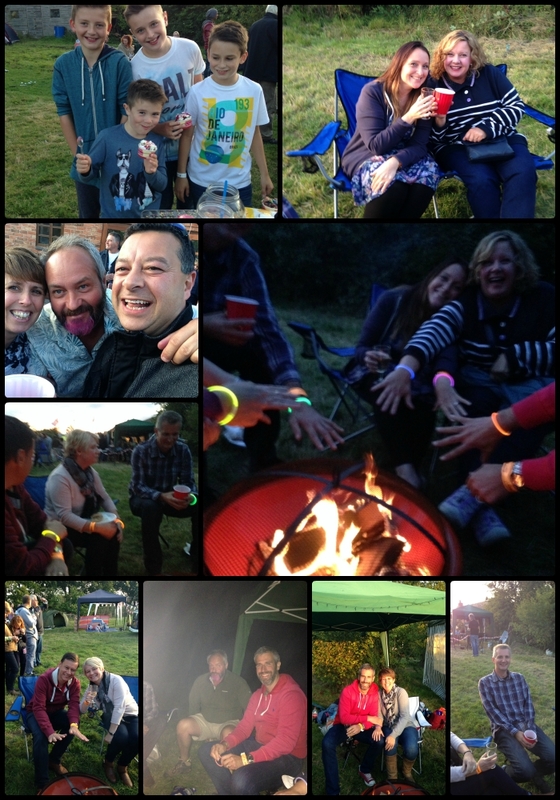 This entry was posted in SP15 Team News and tagged music festival, Sixfest, Stonnall on September 8, 2015 by finbofinbo. A lovely evening thoroughly enjoyed it. Thank you Dave for hosting and all your hard work.